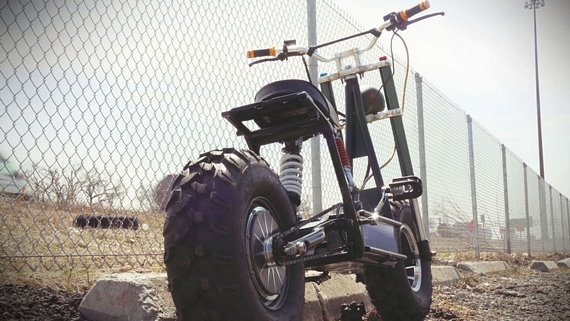 While it looks more like a burly children’s scooter than a serious off-road toy, the latter is certainly what the Daymak Beast aspires to be. Combining elements from bicycles, motorcycles, and scooters with the off-road talents of an ATV, it’s one unique ride that combines tough performance with an unassuming appearance. 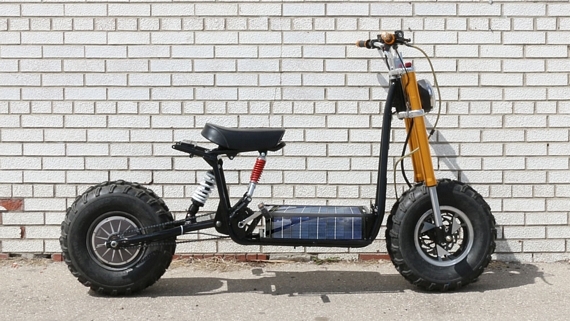 Made by the same guys behind the Shadow Ebike, the electric two-wheeler brings a chunky, low-profile aesthetic that’s equal parts rugged and cute. Like a dirty Ryan Gosling. Suffice to say, you’ll get more than one look driving this down the block. While designed for challenging terrains, it’s certified legal for city streets, too, so you can use it to rough things up on the weekends then use it around town as a personal transport machine for the rest of the week. 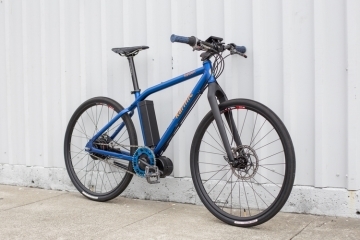 Unlike most electric bikes, the Daymak Beast comes with an integrated solar charging system that allows it to reload the battery when traveling under daylight conditions. The onboard 60-volt battery can power it for up to 24 miles on a single charge, with the solar panels adding another 6.2 miles after eight hours of sun exposure. 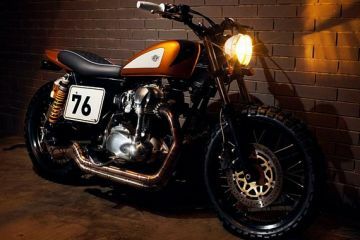 It features inverted suspensions forks, 10-inch alloy rims, 19.7-inch off-road tires, and a lightweight alloy frame. 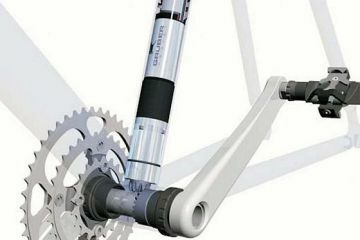 Motor is a 500-watt gearless hub. 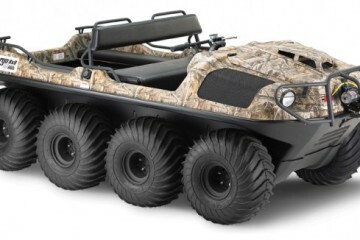 With the limited mileage (even with help from the solar panels), we don’t really see this as being a first option for most people’s off-road adventures (although riding it around the beach this summer does sound fun). 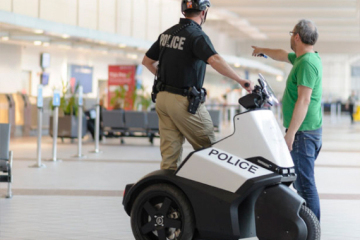 For short rides around town as a personal commute vehicle, however, we’d actually prefer it over majority of the electric transporters out there (e.g. the similar-looking Scrooser). Three models of the Daymak Beast will be available, with the higher-end version (whose specs are listed above) going for CAD$3,499.